Ngoy Hoa Asian Foods Limited is proud to be the largest store of its kind in Saskatchewan, with 10,000 square feet filled with all types of groceries. We carry fresh, exotic produce, along with butcher’s meat, frozen foods, snacks, and noodles. With groceries from multiple Asian countries, we have something to meet every customer’s needs. 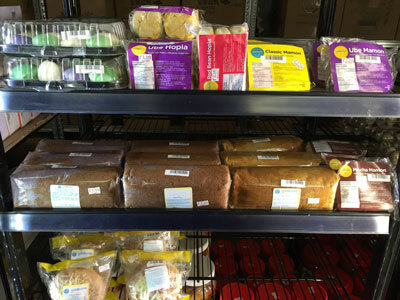 We have non-food items such as dishware and utensils, along with western grocery items as well. Our Asian grocery store in Regina is clean, organized, and spacious. We always have a large inventory available so we’ll rarely run out of your favorite items. You’ll also find an assortment of candies, cookies, and other desserts in bright colors and fun packaging. We invite you to discover something new and strive to make each visit an experience, rather than just another trip to the grocery store.